Today we have a few new pieces and one with an old and new twist. The point of the pieces of the day is to highlight the unique work and talent. We know the go to projects, but we like to give props when it is due. Check out today’s featured pieces below! 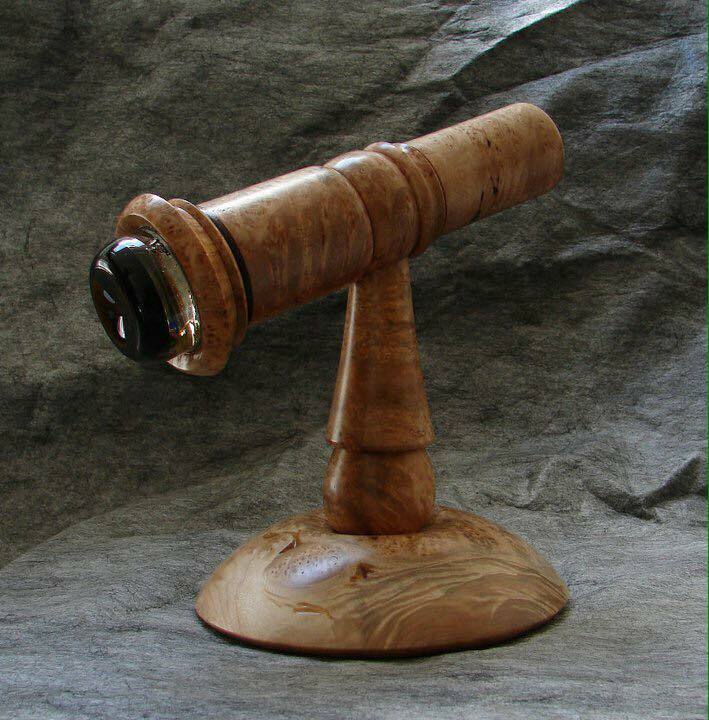 A parlor style kaleidoscope made from Big Leaf Maple Burl. 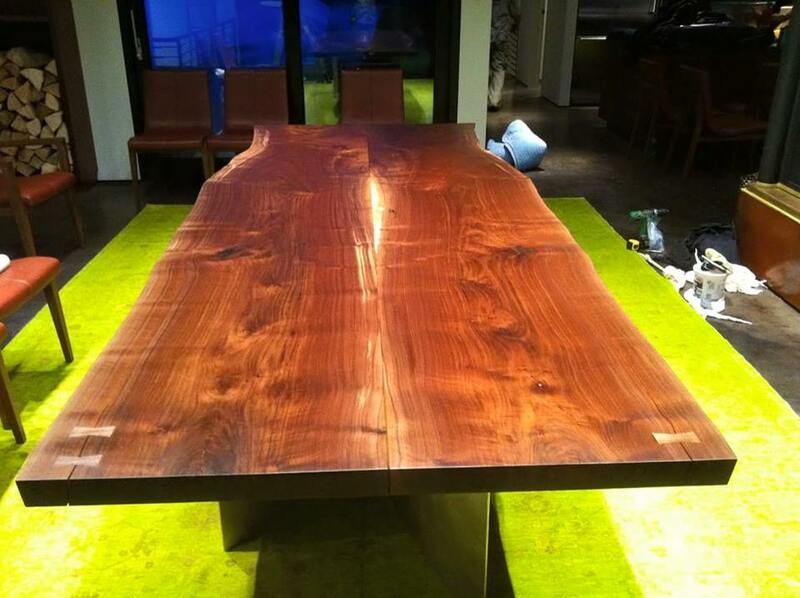 Black walnut table I made few years back. 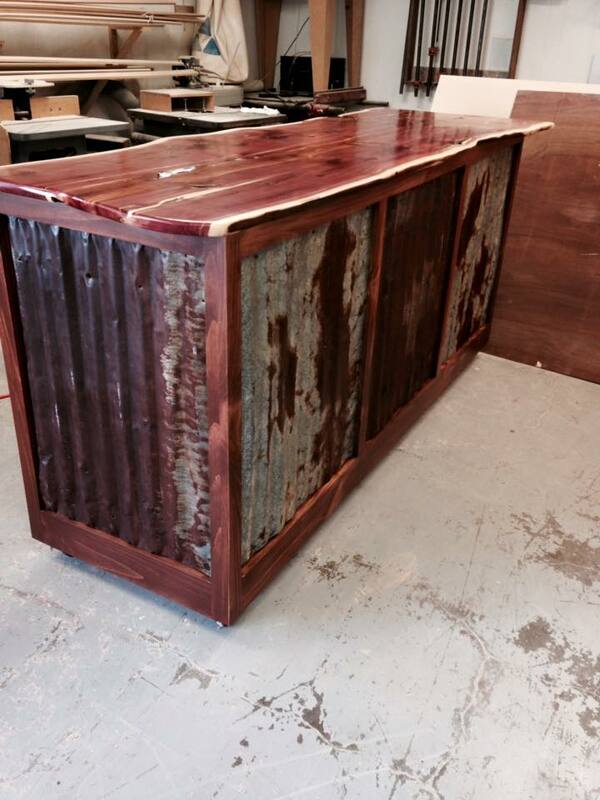 Red cedar top and some reclaimed barn tin.